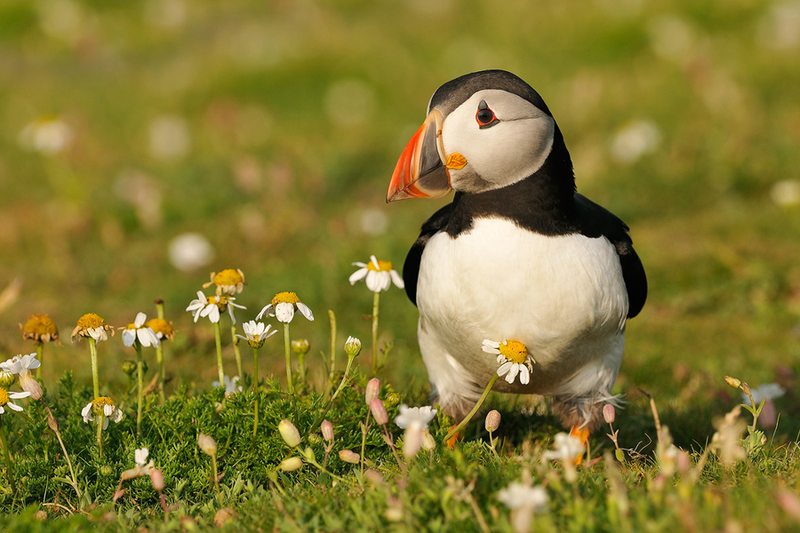 Atlantic Puffin (Fratercula arctica) in early morning light between Daisies at Skomer Island a few miles out of the coast of Pembrokeshire, Wales. 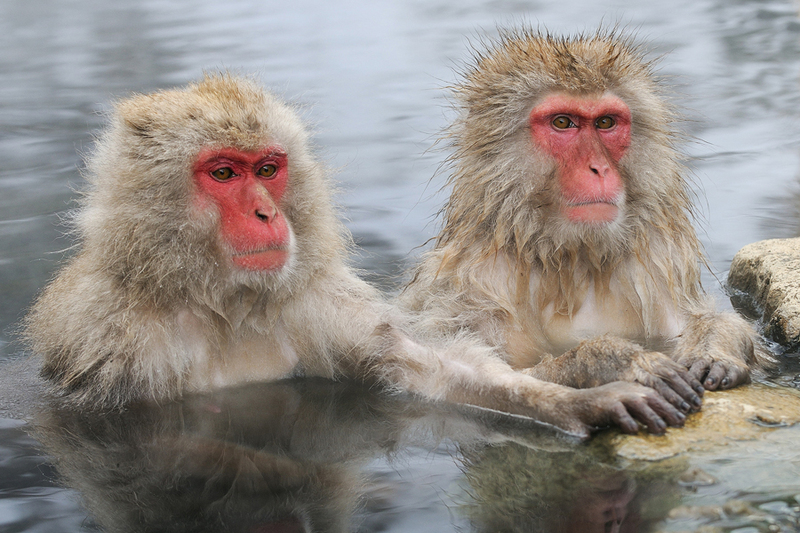 Japanese Macaques (Macaca fuscata) aka Snow Monkey at Jigokudani “Hell’s Valley”. Wild Monkey Park located in the valley of the Yokoyu River which is part of the Joshinetsu-Kogen National Park near Nagano on the main island Honshu, Japan. 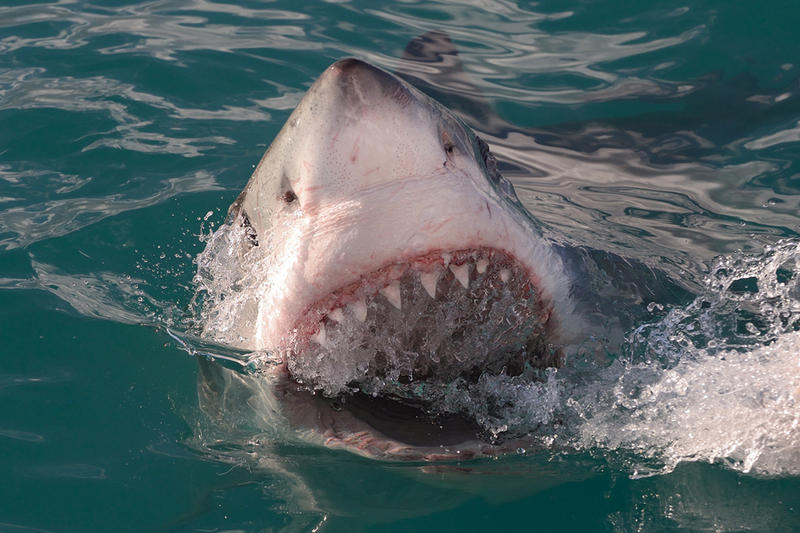 Great White Shark (Carcharodon carcharias) near Gansbaai in South Africa. 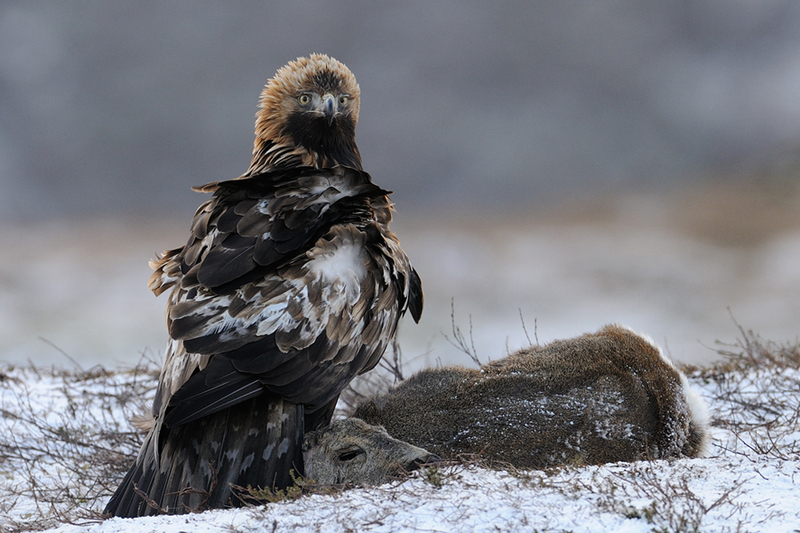 Golden Eagle ( Aquila chrysaetos) on a Roe Deer (Capreolus capreolus) near Flatanger in the Province of Nord Trondelag, Norway. 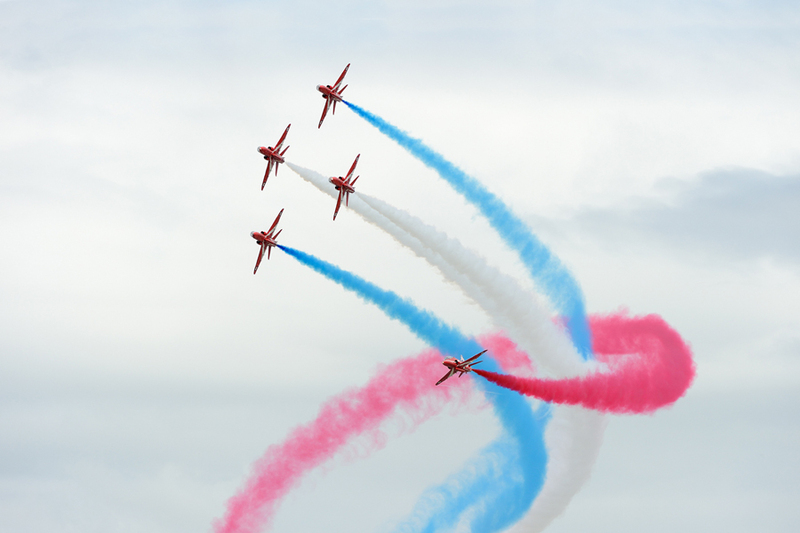 The Red Arrows celebrating their 50th Anniversary during the RIAT Air Show at Fairford AFB in Gloucestershire, England. 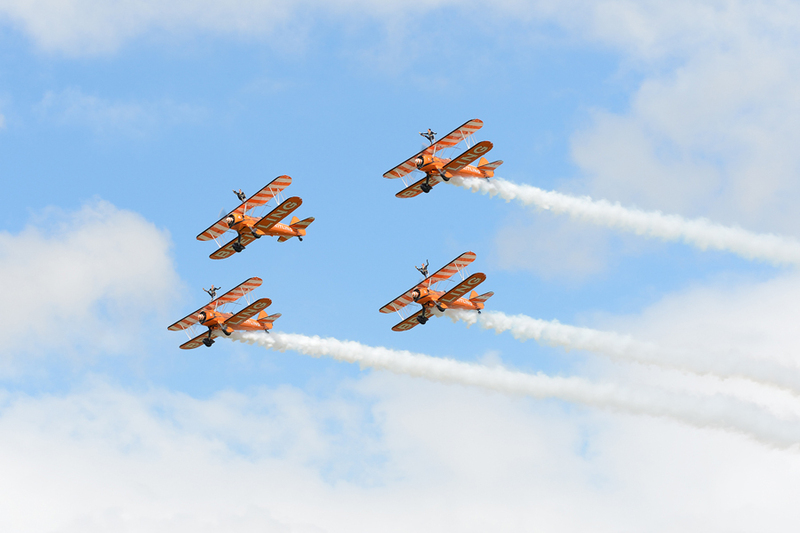 The wonderful ladies of the Breitling AeroSuperBatics Wingwalkers team during the RIAT Airshow at Fairford AFB in Gloustershire, England. 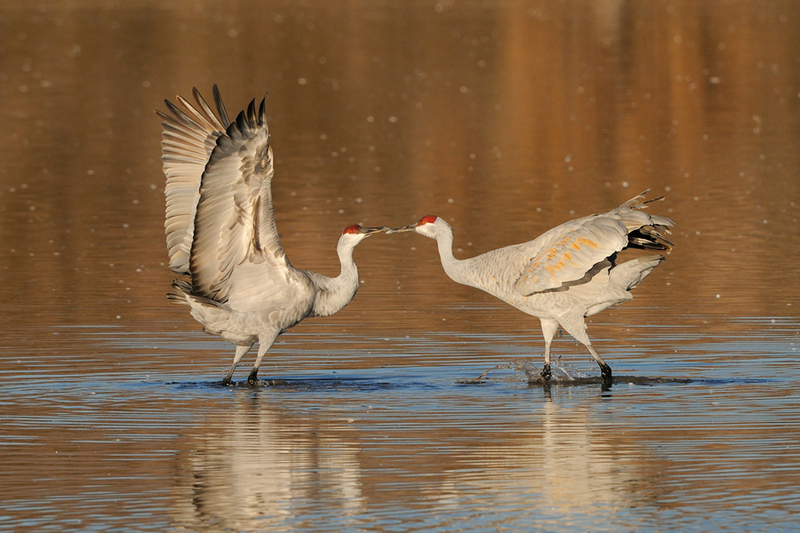 Sandhill Cranes (Grus canadensis) in a pond at the Bosque Del Apache Wildlife Refuge near San Antonio in New Mexico. 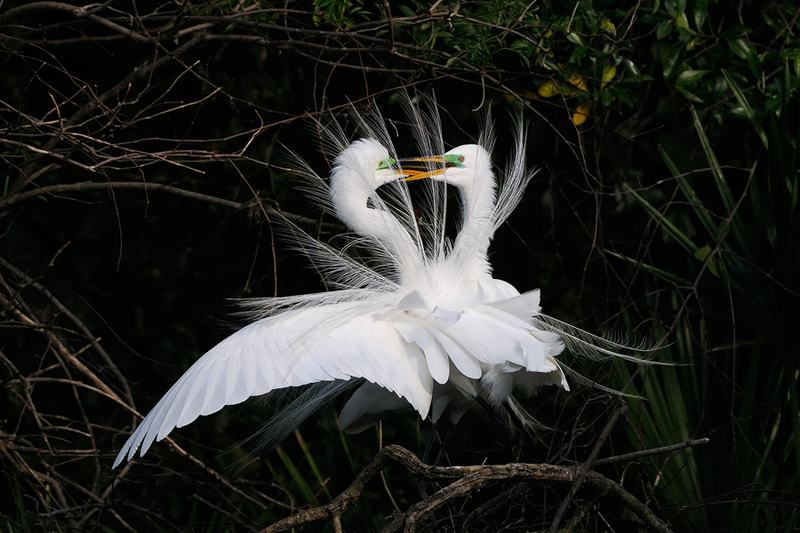 Great Egrets (Ardea alba ) in Gatorland, Orlando, Florida. 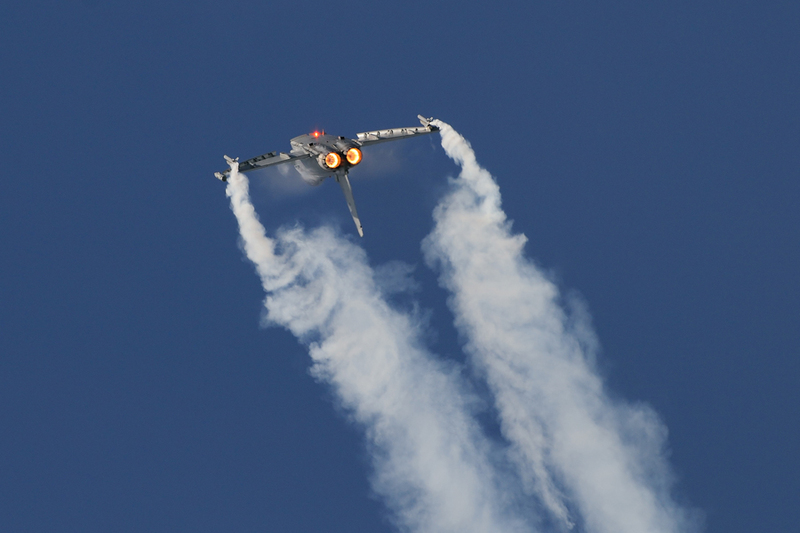 Eurofighter EF-2000 Typhoon S of the Italian Air Force in a loop during a display at Leeuwarden Air Base in the Netherlands. 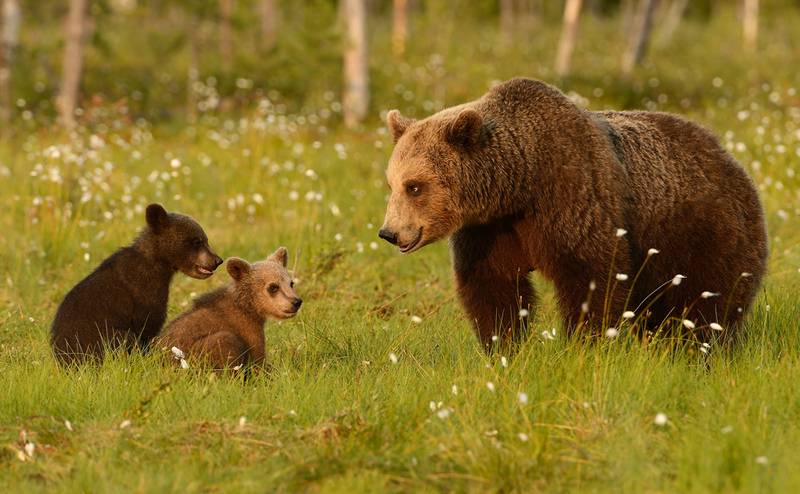 Female Brown Bear (Ursus arctos arctos) with her two cubs in a swamp in Northeastern Finland near the Russian border. 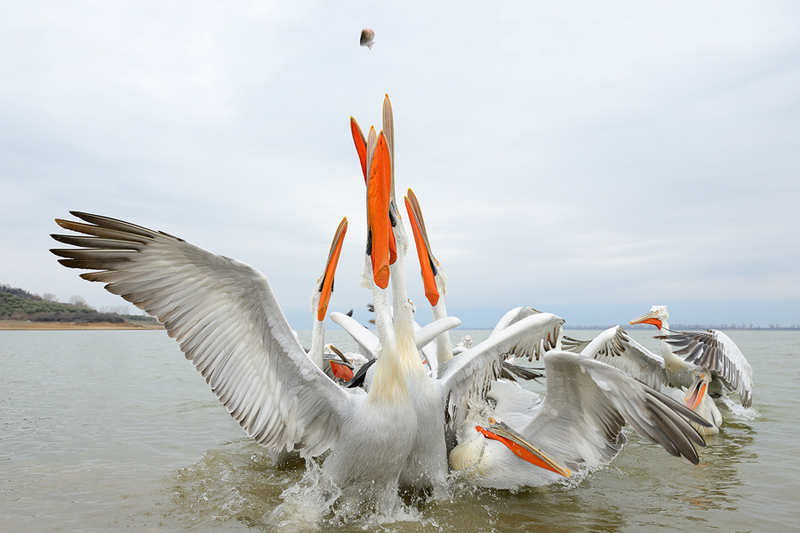 Dalmatian Pelicans (Pelecanus crispus) at Kerkini Lake in the Northern part of Greece. 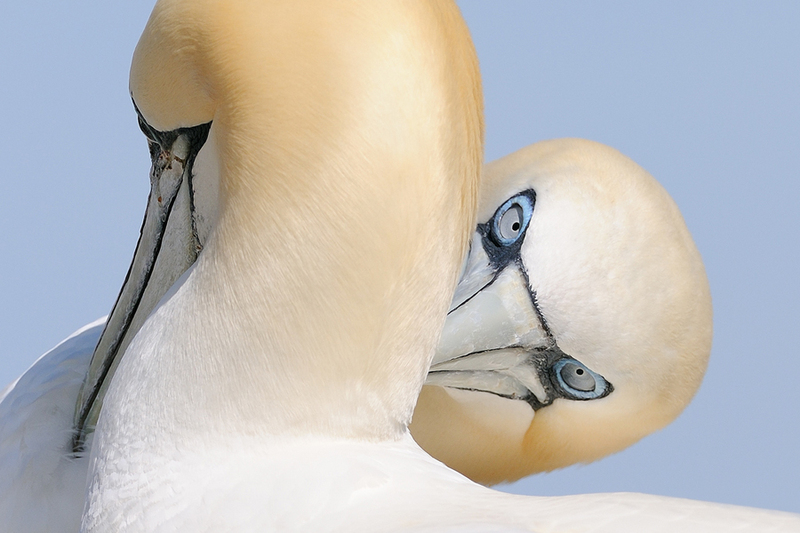 Northern Gannets (Morus bassanus) on Bass Rock in the Firth of Forth, Scotland. 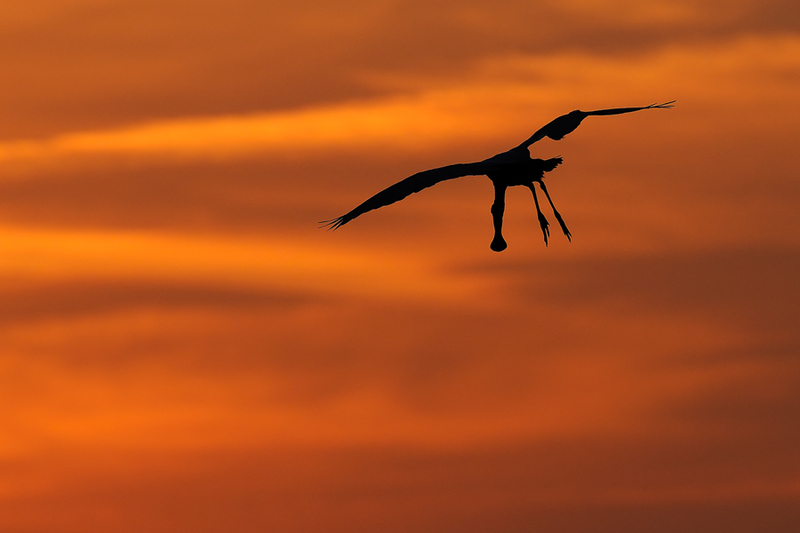 Roseate spoonbill (Platalea ajaja) after sunset at the Ding Darling Wildlife Refuge on Sanibal Island in the Gulf of Mexico at the West Coast of Florida. 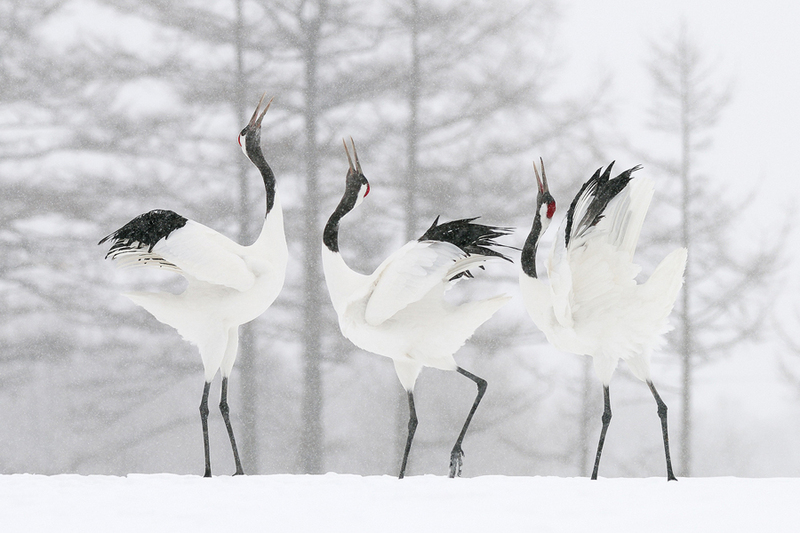 Japanese (Tancho) cranes (Grus japonensis), also known as the Red-crowned Cranes on a snowy field in the Akan Perfecture on the South-Eastern part of Hokkaido, Japan. 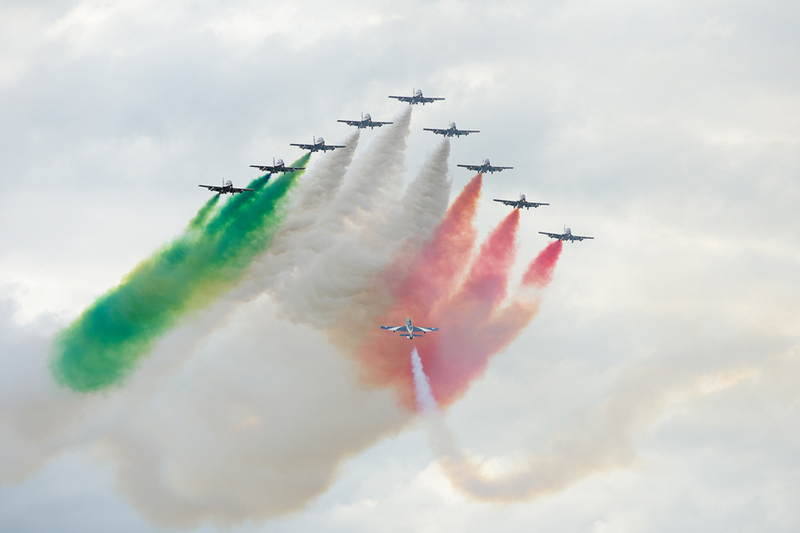 313° Gruppo Addestramento Acrobatico, Pattuglia Acrobatica Nazionale (PAN) Frecce Tricolori during the RIAT Airshow at Fairford AFB in Gloustershire, England. 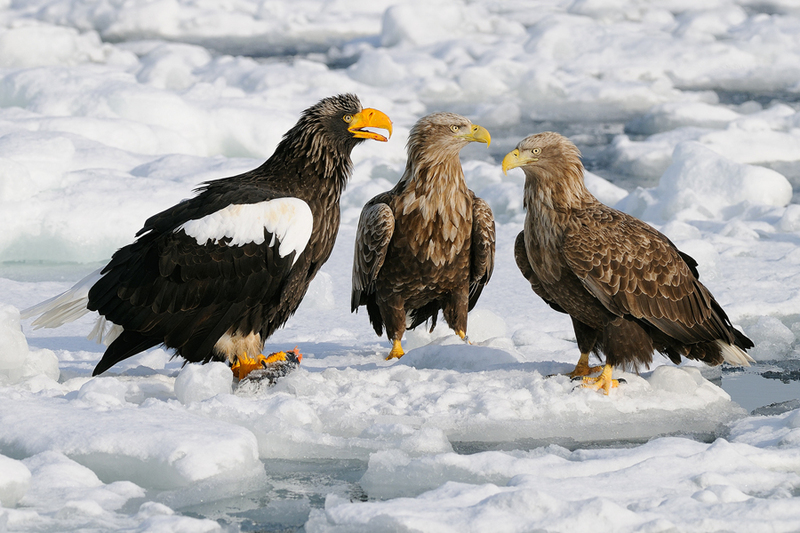 Stellers Sea Eagle (Haliaeetus Pelagicus) on the left together with two White-tailed Eagles (Haliaeetus albicilla) on the drifting ice at Nemuro Strait a few miles Northeast of Rausu on Hokkaido, Japan. 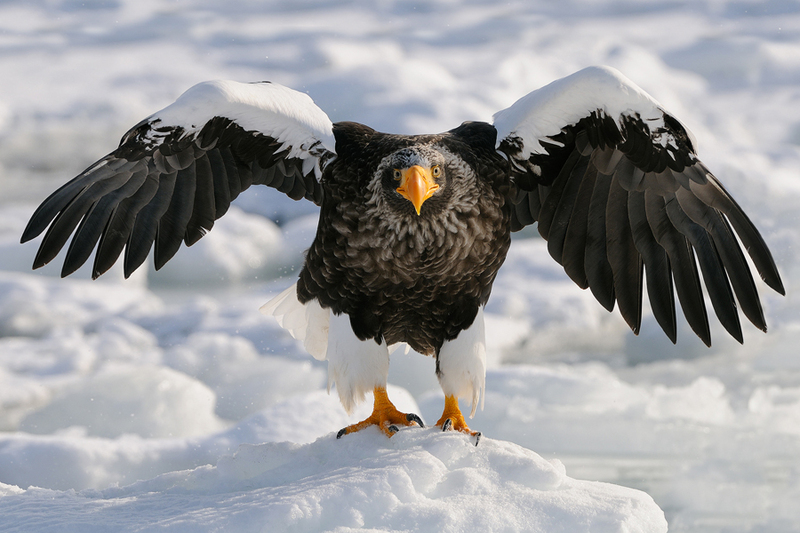 Stellers Sea Eagle (Haliaeetus Pelagicus) on the drifting ice at Nemuro Strait a few miles Northeast of Rausu on Hokkaido, Japan. 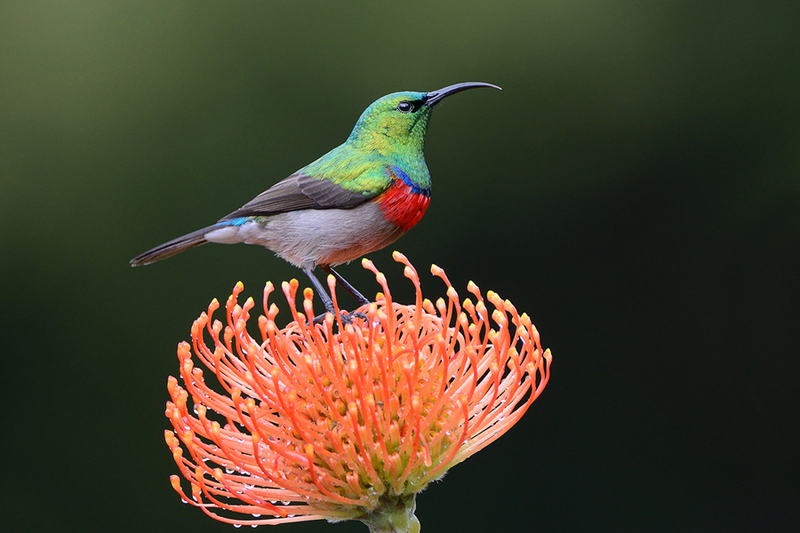 In Suid Afrikaans Klein-rooibandsuikerbekkieIn English Southern Double-collared Sunbird (Cinnyris chalybeus) on a Pin Cushion Protea at Kirstenbosch botanical gardens in Cape Town, South Africa.